We have an available home currently under construction at 1460 Trumpeters Court. This home sits on a beautiful 2.5 acre treed lot in Hilltop Pines, just off Hwy 105 and Roller Coaster Rd. This modern style home is just under 2,600 square feet - all on one level - with 8 ft doors, three bedrooms, three bathrooms and a large covered terrace off the Great Room. The spacious 4 car garage is nearly 1,500 square feet, fully finished with a large storage area. There is still time to pick your own finishes! Construction should be completed Summer 2019. 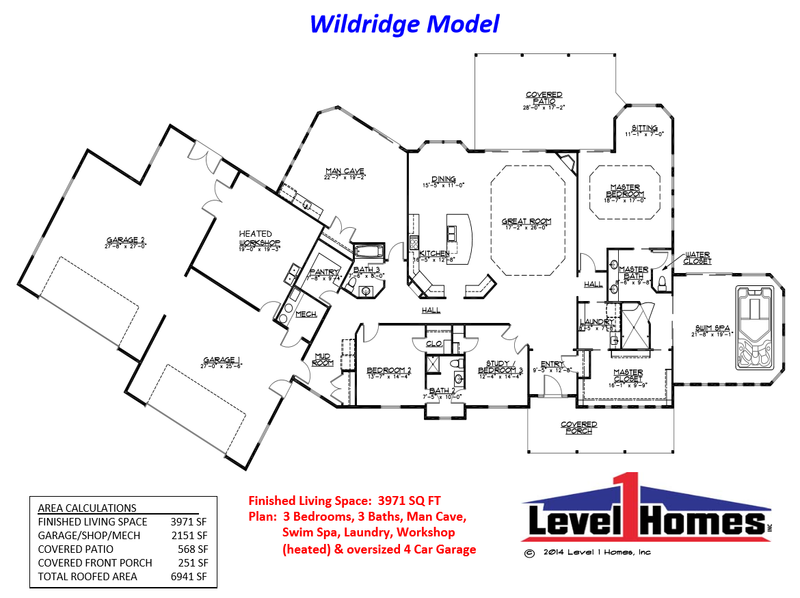 See floor plan below. Priced at $890,000. 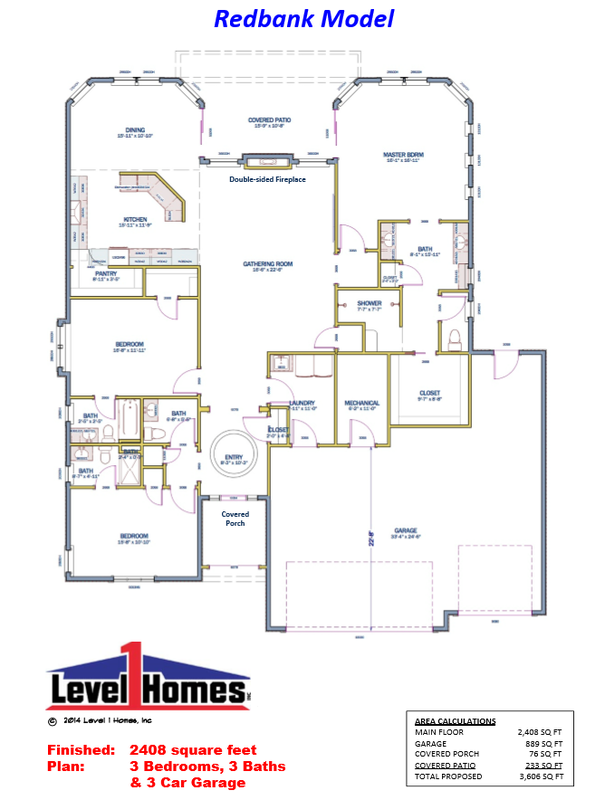 Click on a file below to view the floor plans. All our homes are custom designed and tailored to you.